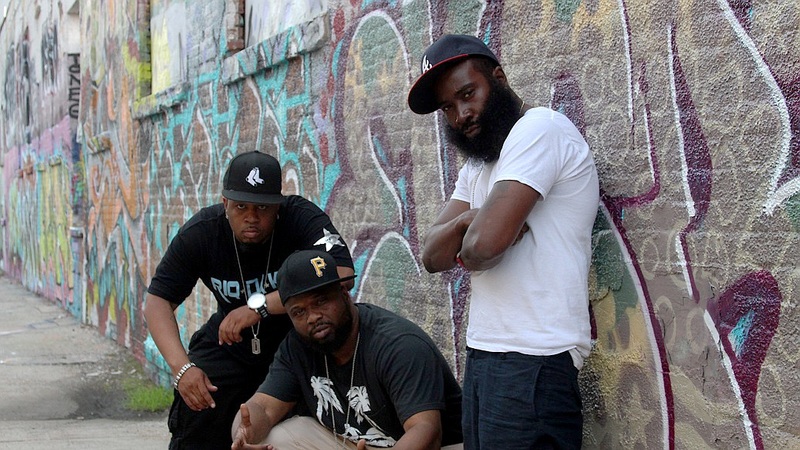 They are always lively interviewees, and performed this freestyle cypher with Boston’s N.B.S. 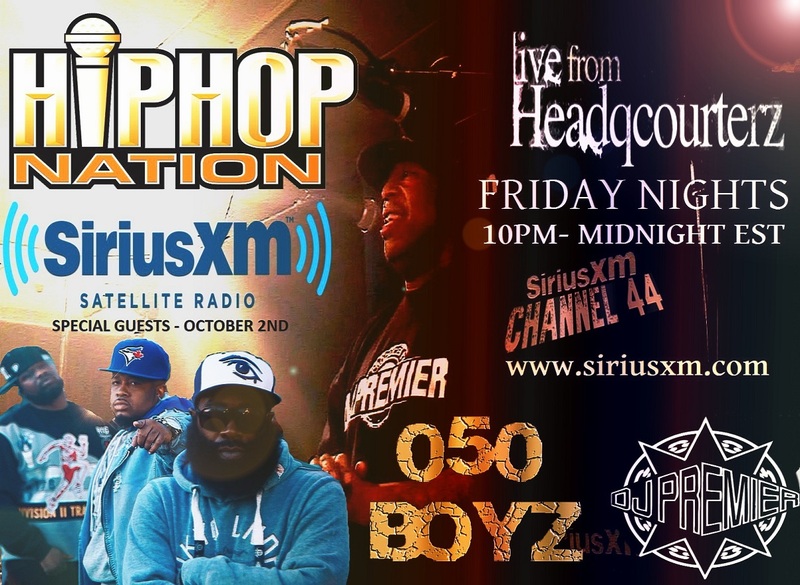 last time they were in the building, so it’ll be definitely worth tuning in this Friday !! 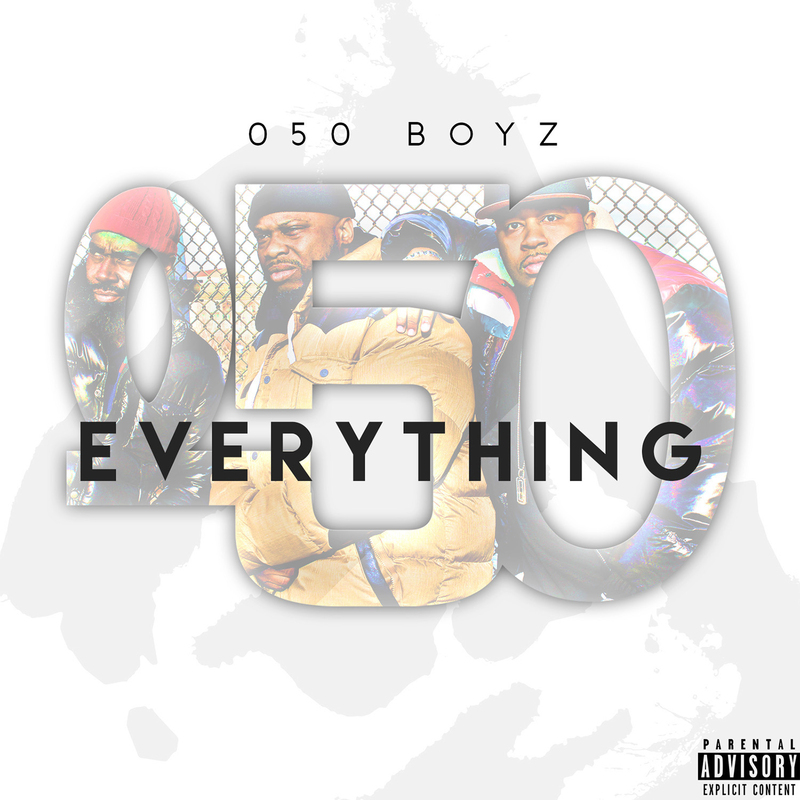 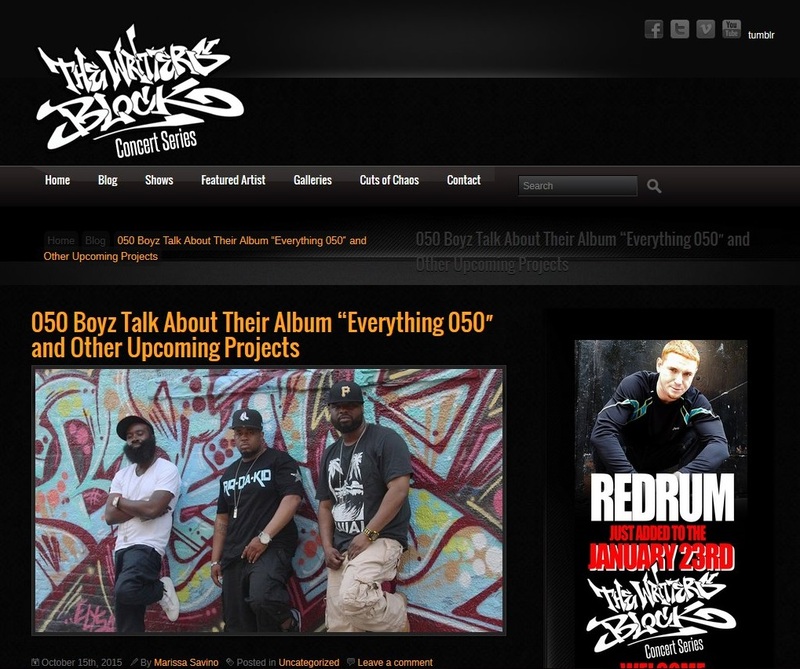 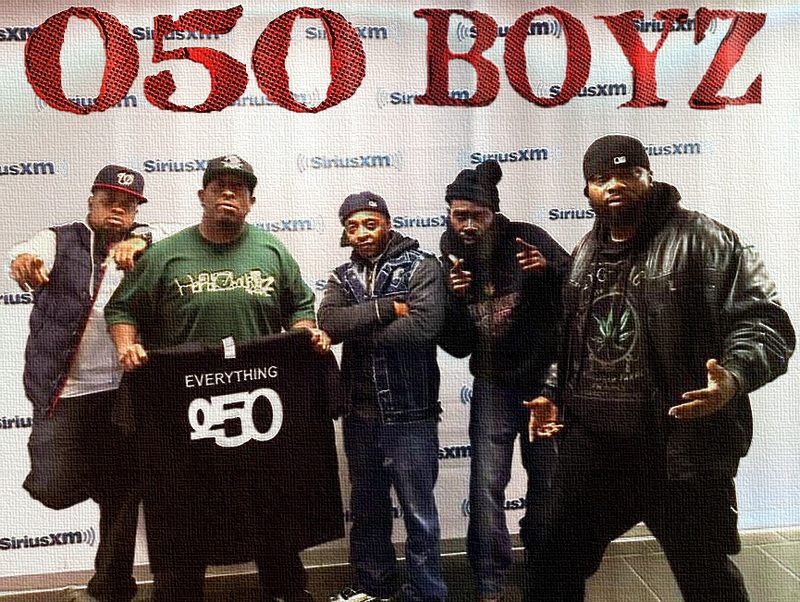 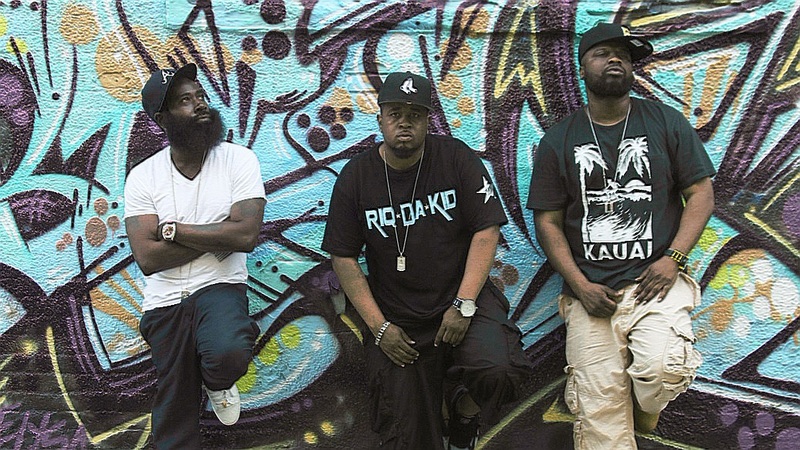 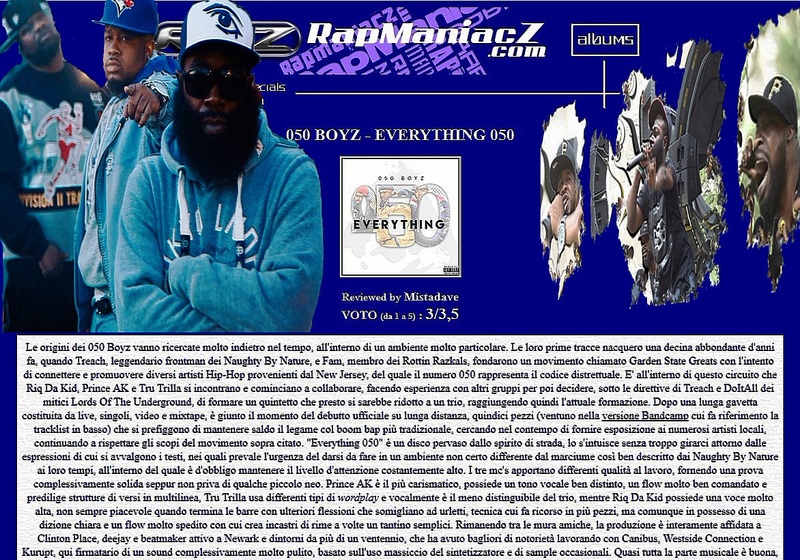 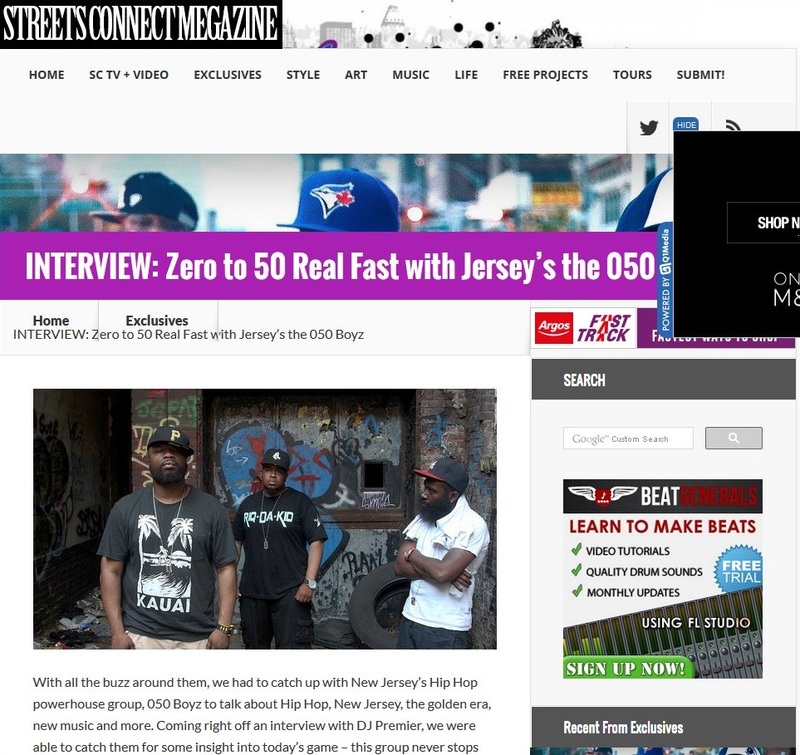 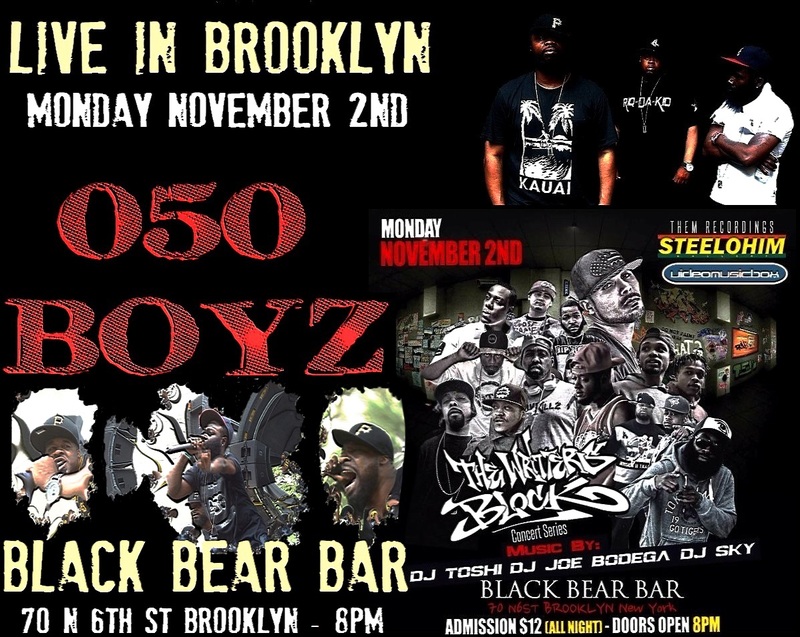 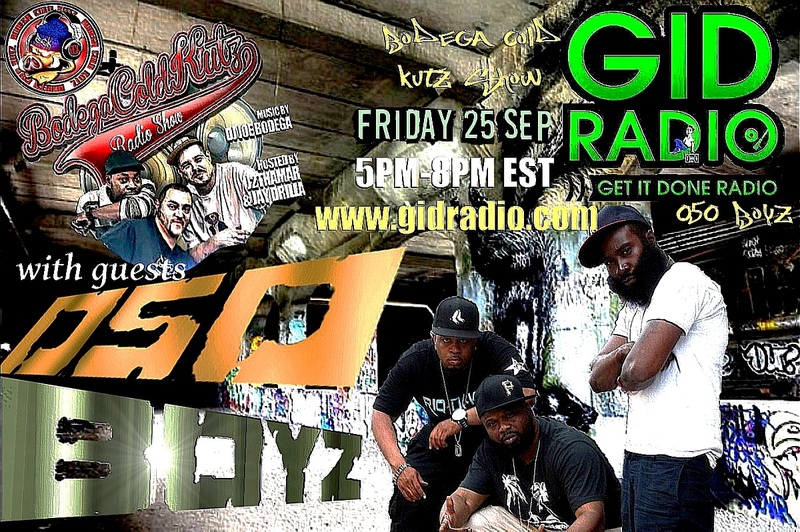 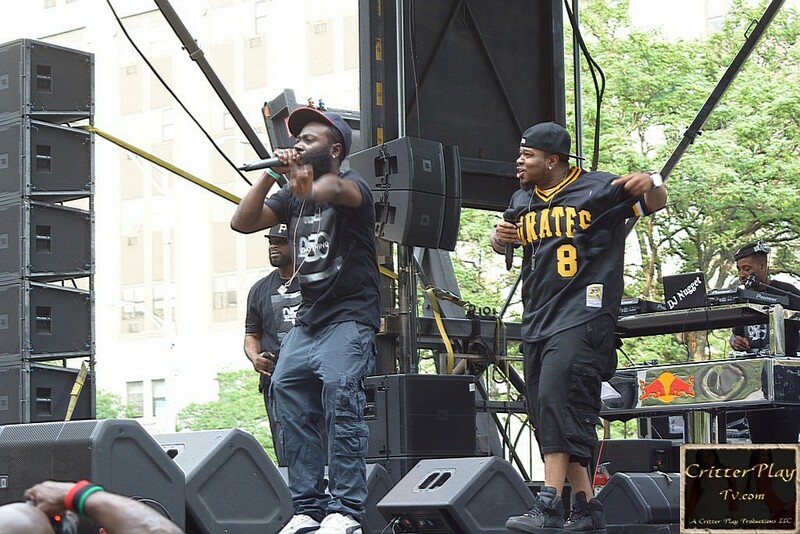 The group released their debut album “Everything 050” in August (available HERE) and given their name is taken from New Jersey’s area code, it represents the Garden State scene to full effect, with production by Clinton Place and an array of featured artists including Treach (Naughty by Nature), DoItAll (Lords of the Underground), Fam (Rottin Razkals), The Advocate, Lakim Shabazz, Double O, IB the Druid and many more.